Food is our passion with our head chef Leon and our team striving to achieve the highest standards in quality and service. 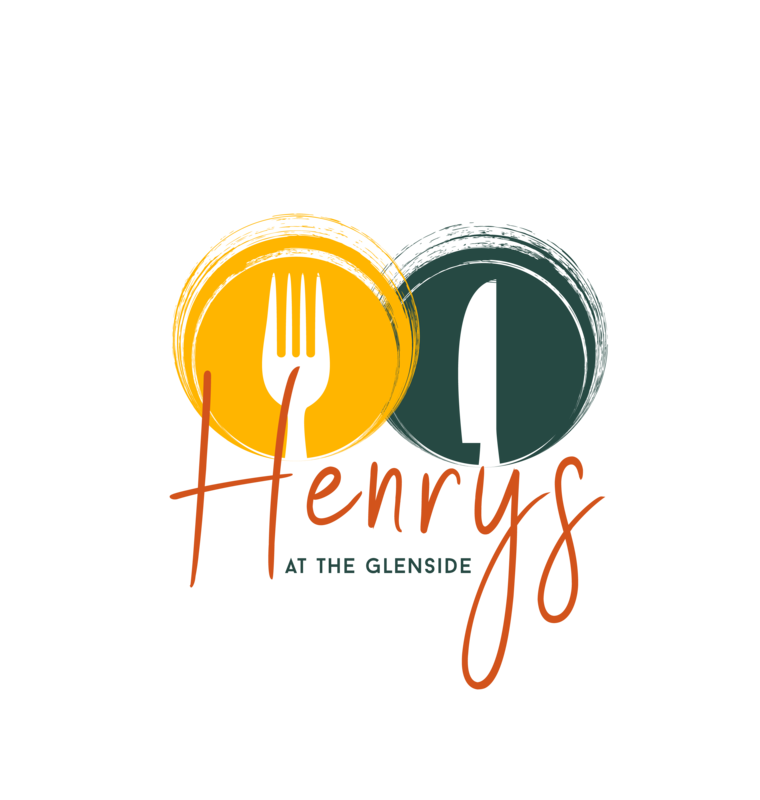 Henrys at the Glenside offers a choice of menus for you to enjoy. With our new glamorous, vintage look and exciting new menu we are looking forward to welcoming you. Good food served by Good People! Very attentive and friendly staff .. food was very nice . Gorgeous Food enjoyed at the 65 Roses CF Charity Dinner, thanks to great staff and management! 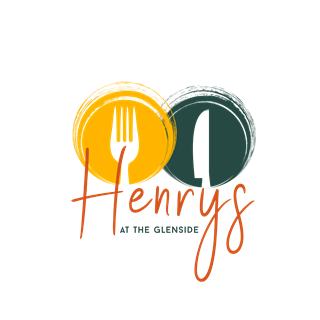 Always a lovely experience to dine in Henry's at The Glenside ... food is fab and the team are consistently warm and welcoming. What more could you ask for? Its an excellent restaurant, well done and well managed, keep it up. Very good food as always. Service generally good, although for the third time in a row, service between mains and desert quite slow. Fabulous food, staff and atmosphere, lovely restaurant . Food was great. The restaurant was short staffed however so clearing of plates and taking dessert coffee orders was slow. Very good food overall. Shrimp pasta a little heavy on the sauce was the only minor observation. Great welcome from staff. Food is great & value for money. Have been a few time and will go back. Great place. Highly recommended. Service was fast, efficient and friendly, even though the restaurant was very busy. Compliments to the Chef, the food was tasty and excellent. Service and food were excellent. Would highly recommend Henry's. We really enjoyed our lunch at Henry's and will certainly be back! Really lovely family dinner, we were so well looked after from the moment we walked in the door. Food was super and such a nice touch having selection boxes for the kids, we will definitely be back, thank you. Very enjoyable evening with friends, food and service excellent. Great value for money. Will definitely be back.